The reality is that there is no such thing as the best investment. But that doesn’t seem to stop us from looking for it. 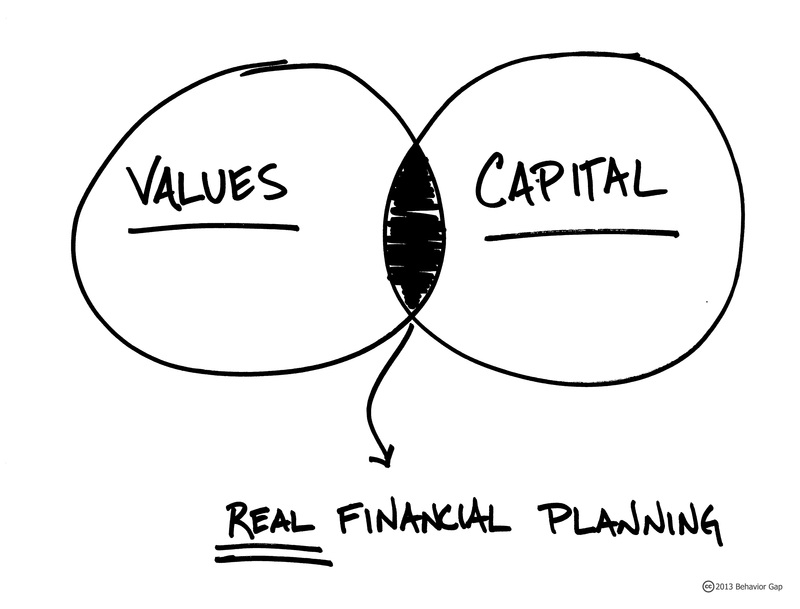 What if instead of spending so much time searching for the best financial product, we spent our time reflecting on what’s really important to us and then aligning our use of capital with those values? So the next time you’re tempted by the latest list of the “10 Best Investments for Every Investor,” try asking yourself some questions to discover what’s really important to you. I have to warn you that this can be a painful process, because it forces you to think about things outside the confines of a spreadsheet. Be patient with the process and realize that in the end it’s not about the money., it’s about your life.